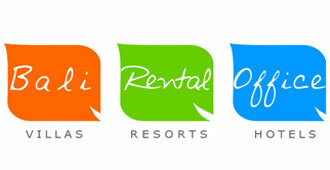 The specialist holiday accommodation provider in Bali. We offer the most luxurious villas from the popular Seminyak through Umalas, Canggu, Jimbaran and the peacful rice fields of Ubud. We deliver the most comprehensive and reliable services as a provider of quality accommodation. As well as promoting and developing tourism in Bali, we’re committed to making sure our customers holiday accommodation in Bali is a perfect match to their requirements. We regularly conduct thorough inspections of every Bali luxury villa on our website, in addition to keeping well informed of tourism developments on the island. This ensures the information we provide is not only extensive, but current. Our team of professionally trained, helpful and friendly staff are dedicated to providing our accommodation partners and customers with a standard of service which exceeds their expectations. Enjoy your stay in Beautiful Bali. The Bali Rental Office Team.